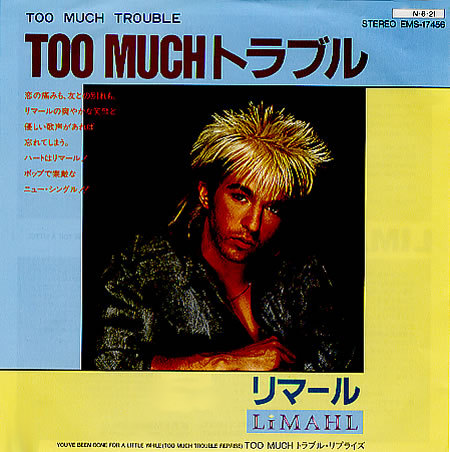 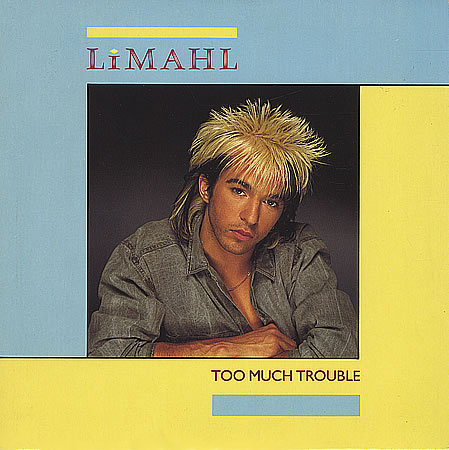 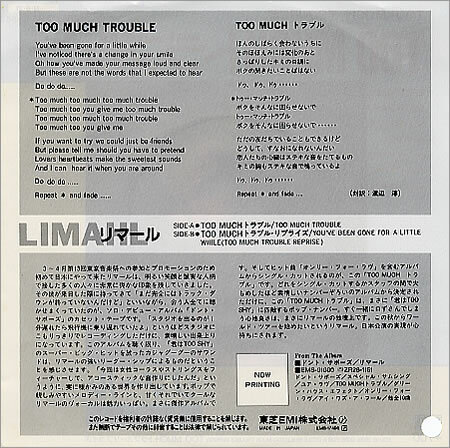 Our feature today looks at a single released on June 2nd 1984 by Limahl, ‘Too Much Trouble’. 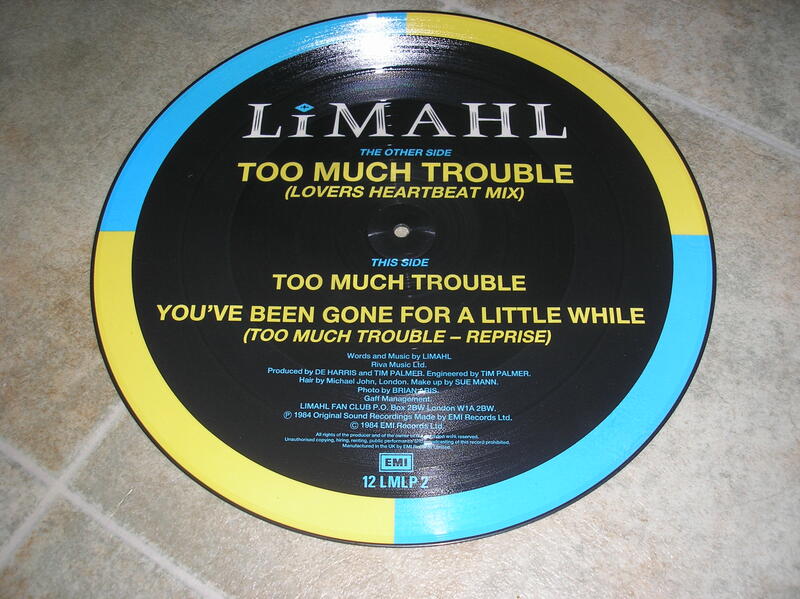 This single as with most others, comes in various guises of release depending on which locale it was released in. 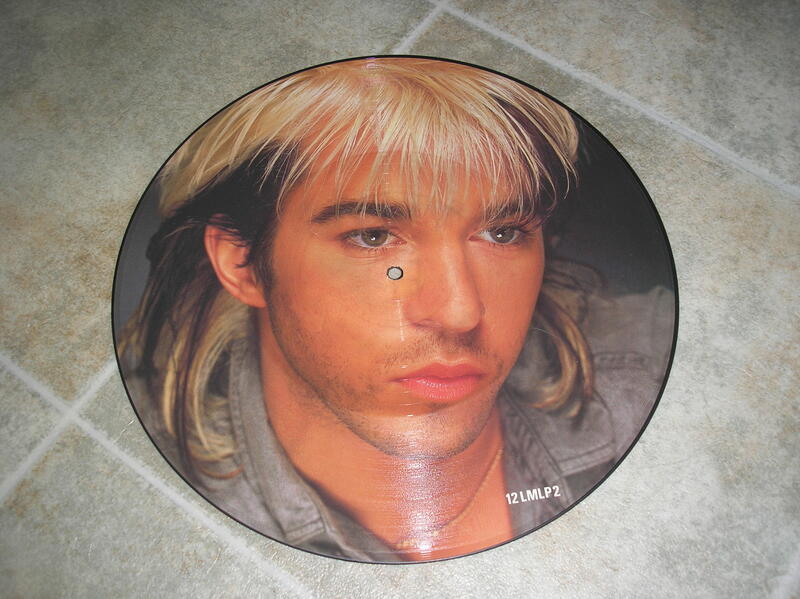 A fantastic single from Limahl. 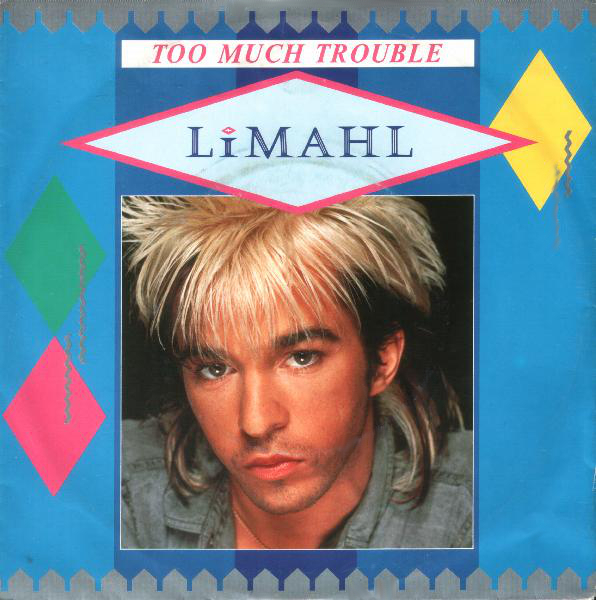 I would like to know, where did Limahl shoot the filming of the video of Too Much Trouble?